Members of the FREE COMPANY regularly muster in order to train and compete in full contact Medieval Combat with a variety of weapon systems, utilizing historical text for reference, in particular the german traditions of longsword fighting by Master Johannes Liechtenauer , as well as taking part in displays and demonstrations at the major Medieval fayres and carnivals in and around Western Australia. 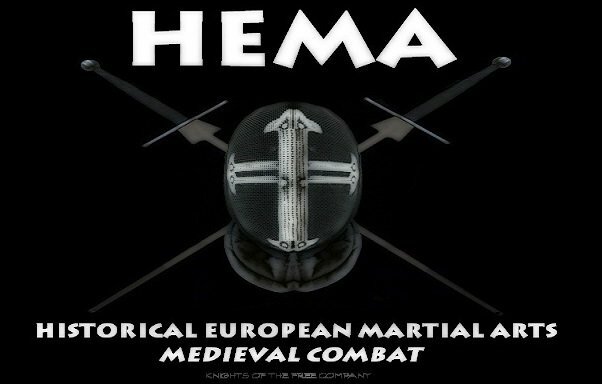 The combat ranges from display fighting in armour, to competitive HEMA combat. Members of the FREE COMPANY are required to conduct themselves in accordance with a Medieval CODE of CHIVALRY, including , but not limited to the following. - adherence to safety measures and operating procedures. 2018 Boddington Medieval Fayre and Feast from THE FREE COMPANY on Vimeo. Sunday Training 3-18 from THE FREE COMPANY on Vimeo. Free Company training session from THE FREE COMPANY on Vimeo. Free Company training 1/16 from THE FREE COMPANY on Vimeo.